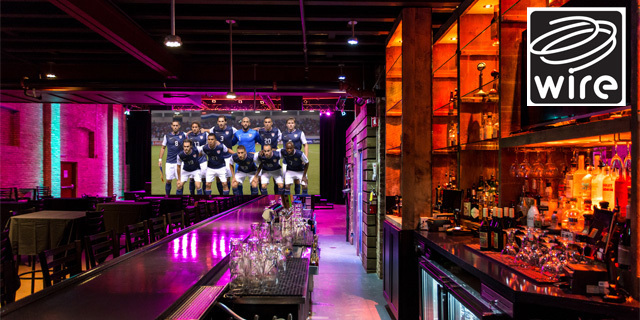 COME TO WATCH THE WORLD CUP ON 30'x12'!! World Cup Sticker Book trading at every game 1/2 before game start! !